I have been looking for a contour kit for awhile but as I am very fair skinned I was undecided on which one was best for me. 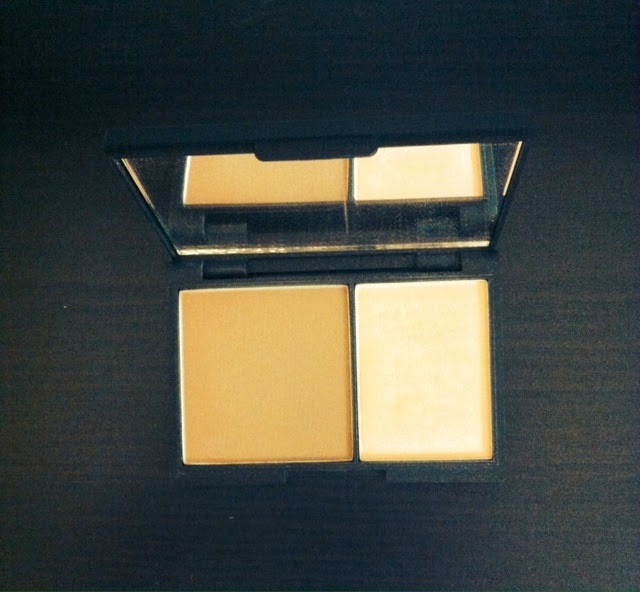 On a trip to London I found this Sleek pressed powder contour kit in 'light'. I have been soaking up knowledge about the perfect contour on youtube and have gave it a go a couple of times now. I was surprised of how much a difference it makes to just every day make up. It adds such a lovely finish to any look and I found I enjoyed having minimal eye makeup whilst wearing it as the contour let me get away with it. 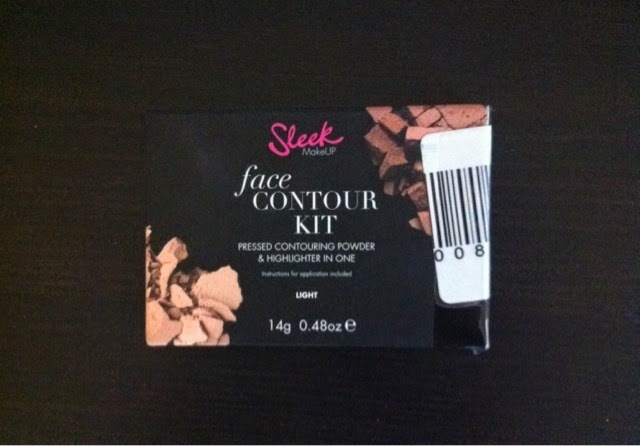 I must say I am really impressed with this product as it is a reasonable price and the highlighter that comes with it is has a gorgeous shimmer to it. I have never done a outfit of the day post due to being a little scared but here is my first one ever. Sunday was a glorious sunny day and I thought I would make most. 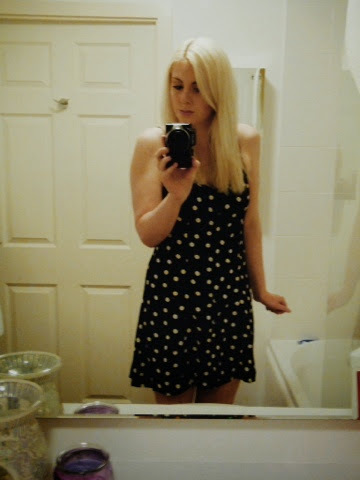 I wore a little daisy summer dress from H&M and I got these heeled jelly shoes which were actually a River Island dupe from eBay for eight pound. 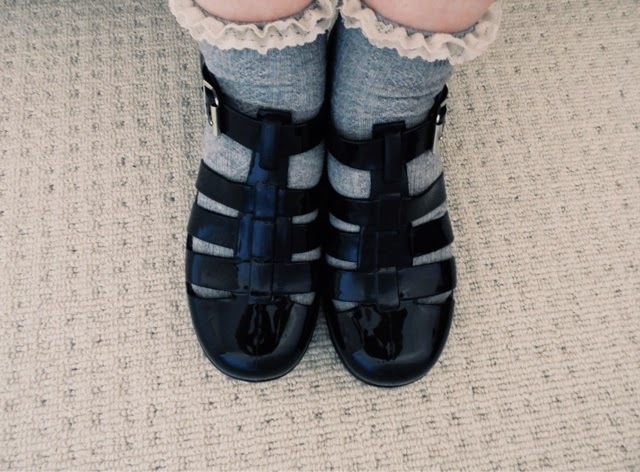 I also added some cute little frilly socks from topshop. Sorry for the lack of posts recently. It has been none stop recently. We decided to rent closer to home, and we found the perfect place sooner than we thought. It seems to have all happened in a blink of an eye. 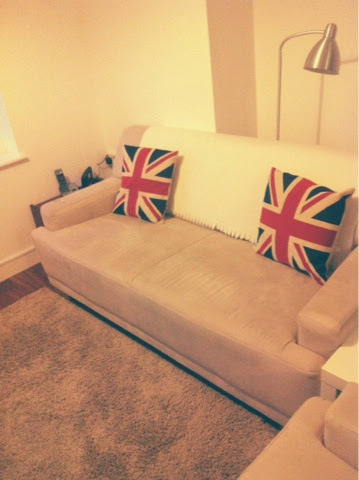 I have a few last bits to hopefully squash into the flat, who knew I owned so much tat! Never the less it is my tat and I will find room somewhere. I love the location as it is right near my work and my grandparents and not too far from my parents and friends. The realiseation of all the things that have to be done is hitting home but it will die down soon. Getting a routine is also difficult as we are finding ourselves going to bed at quarter to 12 on a week day which is unheard of for me! I love my sleep. The beautiful sound of nobody telling you that you should live a certain way is lovely and one week in I am happy as can be! I will do a proper house tour soon.